Overall, smartphones accounted for 48 percent, up from 39 percent in 2015, while the DSLR continues to see less action, going from 31 percent a year ago to 25 percent. Setting the bar high among Flickr users. Eight out of 10 devices in the smartphone category were iPhone with the 5s, 6 and 6s in the top three positions. The Year in Review findings were released Tuesday on Flickr’s blog. That the iPhone, the camera everyone carries with them with apps that allow for instant sharing, is so popular may not be news to you. 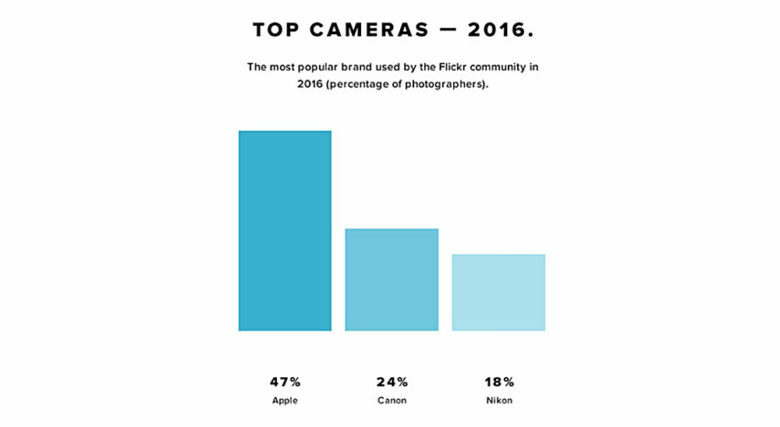 But a yearly look at its popularity by the numbers continues to drop jaws, while old-guard camera companies scramble to create new products to stay relevant. We can be fairly confident in writing “world’s most popular” because of Flickr’s reach. This is not a random sample of 1,000 people. Flickr has 120 million users from 63 countries uploading about a million photos a day. It wasn’t until 2015 that the iPhone surpassed all other cameras among Flickr users, that in a year when the “Shot on iPhone 6” marketing campaign stunned the world with giant billboards and slick magazine ads of pictures made by everyday users. 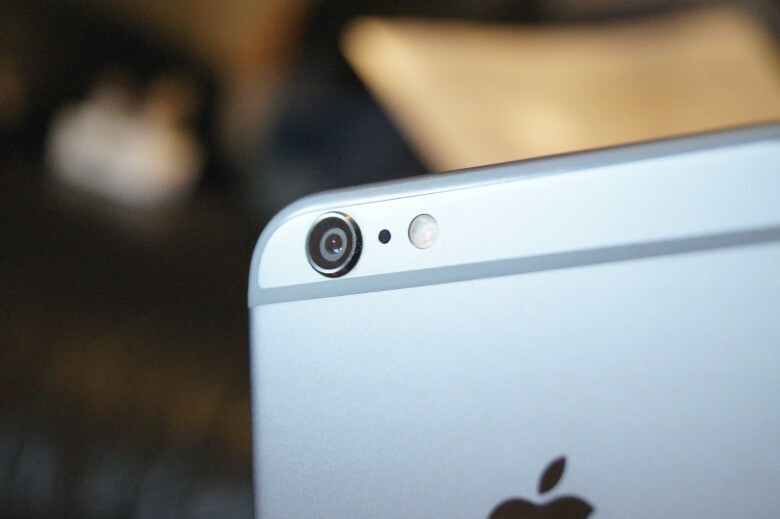 The camera, sensor and software just keep getting better on the iPhone. This year, the iPhone 7 Plus in particular has serious photographers excited because of a dual-lens camera that includes an optical zoom and software that lets a user blur the background – the bokeh affect – when shooting portraits.